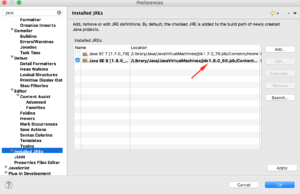 Combine the client Id and client secret keys in the format client-id:client-secret and encode the combined string using base64. Encoding to base64 can be done using the URL: http://base64encode.org. Here’s an example client key and secret combination : wU62DjlyDBnq87GlfwplfqvmAbAa:ksdSdoefDDP7wpaElfqvmjDue. 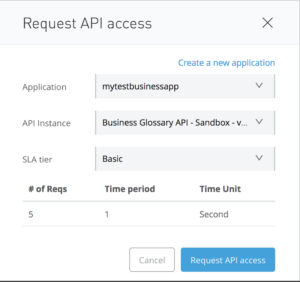 Access the Token API by using a REST client such as the Postman or cURL, with the following parameters. 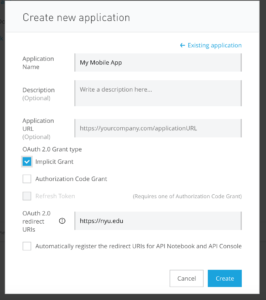 payload – “grant_type=password&username=<username>&password=<password>&scope=openid”. 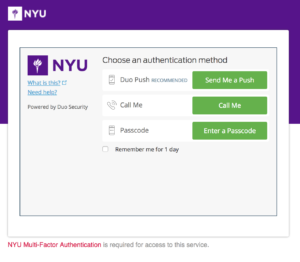 Replace the <username> and<password> values with appropriate NYU SSO credentials. headers – Authorization: Basic <base64 encoded string> Replace the <base64 encoded string> as appropriate. The scope parameter is a space-separated list of OAuth scopes, indicating what type of access you need. It limits access for OAuth tokens. 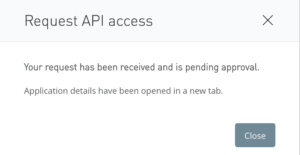 For all API access, scope MUST be set to “openid“. For example, use the following cURL command to access the Token API. It generates two tokens, an access token and a refresh token. You can use the refresh token at the time a token is renewed (see the section below for renewing access token). User access tokens have a fixed expiration time, which is set to 60 minutes. scope A space separated list of scopes you’ve requested. expires_in The number of seconds until this access token expires. refresh_token A special kind of token that can be used to obtain a renewed access token. access_token A token that you can use for NYU API calls. id_token It contains user profile information (like the user’s name, email, etc), represented in the form of claims. When a user access token expires, the user can try regenerating the token as explained in the Renewing user tokens section below. payload – “grant_type=refresh_token&refresh_token=<refresh_token>&scope=<scope1> <scope2> <scope…>”. Replace the <refresh_token> value with the refresh token generated in the previous section. headers – Authorization :Basic <base64 encoded string>, Content-Type: application/x-www-form-urlencoded. Replace<base64 encoded string> as appropriate. For example, the following cURL command can be used to refresh the token. After issuing an access token, a user or an admin can revoke it in case of theft or a security violation. You can do this by calling Revoke API using a utility like cURL. The Revoke API’s endpoint URL is https://auth.nyu.edu/oauth2/revoke. header – Authorization :Basic <base64 encoded string>, Content-Type: application/x-www-form-urlencoded. Replace<base64 encoded string> as appropriate. For example, the following cURL command can be used to revoke the access token. NOTE: A Service Account (Special Purpose ID is required to login for registering Application). 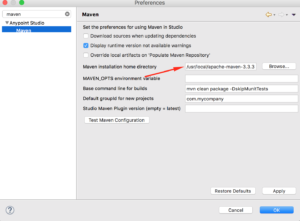 Note – The Application Name should not have any spaces or special characters, if any spaces or special characters are found then Mule soft will not be able to provide the access. 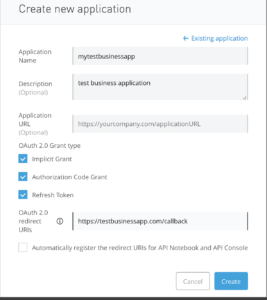 The Identity Experience API as the name suggests provides various sets of resources (read-only a.k.a GET) for a NYU user from Registry System. Affiliate resource provides all available affiliation details of an user either by passing a Net-id or NYU id. 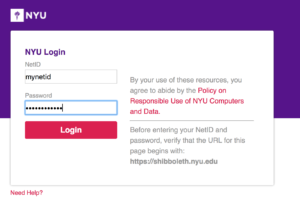 ID’s resource provides information pertaining to an individual Net-id, NYU-id and Employee ID of an user either by passing either a Net-id or NYU id. or an Employee ID. 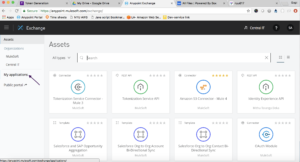 User API resource provide current and recent user status and details. 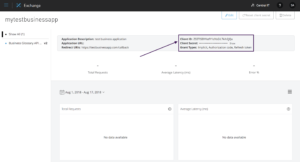 Email alias lookup API resource provides all email alias details configured in Registry system. Card API provides Card status details of a user across all NYU locations or for a specific location using net-id and rfid. 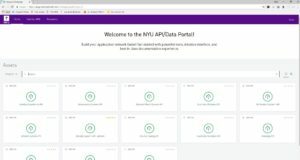 Identity APIs provides Identity Bio-demo information of NYU affiliated personnel based on a unique identifier (NetID) accessible by authorized applications & systems. Identity being considered as a core foundational data asset, specifics of an individual affiliation(s) information can also be requested based on a selection criteria(s) e.g School, Reporting Dept with additional optional parameters enabled within the API. 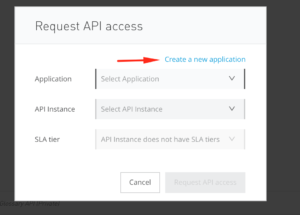 P.S: Data/API requests need to be pre-approved by the Data domain Approvers (Please see API Approval workflow process section). /my-identity – Provides information of an individual (personal) NetID. /unique-id – Provides information for a unique NetID with optional parameters. /affiliation/identities (GET) -Provides information by school and reporting department. /affiliation/identities (POST) -Provides information of multiple NetID’s.